Trent Alexander-Arnold made a flying visit to Dubai last month for warm weather training ahead of Liverpool’s title run-in. The Anfield star was forced to withdraw from the England squad for March’s games against Czech Republic and Montenegro due to a minor back injury, sparking concerns over his fitness for the Premier League climax. 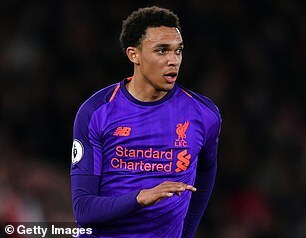 And Alexander-Arnold flew to the United Arab Emirates to help aid his recovery from the problem ahead of Liverpool’s crucial win over Tottenham on March 31. The 20-year-old used the world renowned Transform Altitude Performance Center during his stay in Dubai, and the training sessions worked a treat – the full-back starting in the vital win over Mauricio Pochettino’s side and Friday’s dramatic win over Southampton. 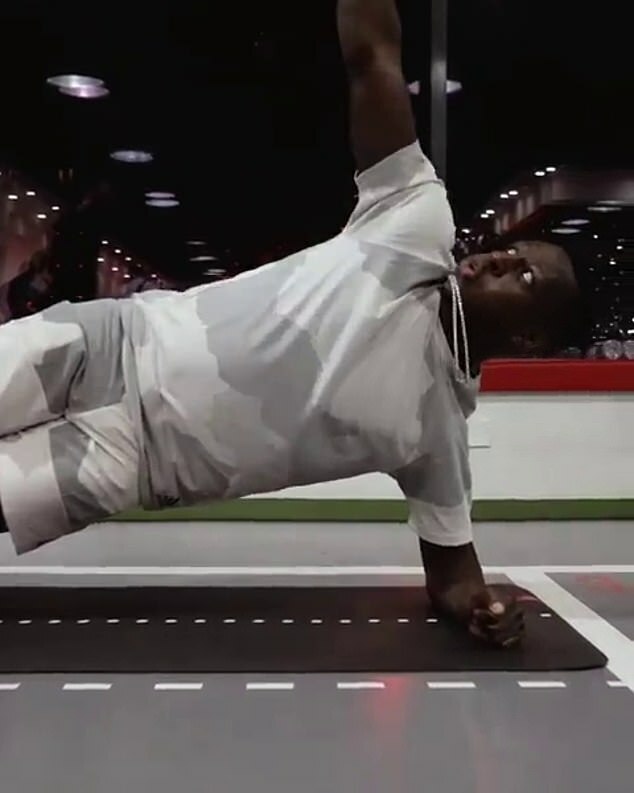 The Liverpool defender has posted a video of his time in Dubai, training with his brother Tyler. Alexander-Arnold has joined a growing band of high profile footballers to have joined forces with Transform Altitude Performance Center, which is fast becoming the go-to spot for Premier League stars as they search for warm weather training opportunities. Dele Alli, David Silva, Tyrone Mings and Benjamin Mendy have all used the state-of-the-art facility in recent weeks. 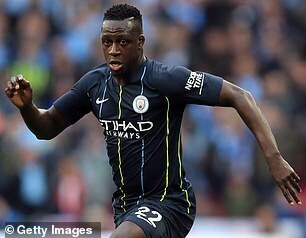 Manchester City star Mendy made his long-awaited return to action after a knee problem in Sunday’s FA Cup win over Brighton. The left-back flew to Dubai to used Transform to complete one of the final phases of his rehabilitation programme ahead of his comeback. Transform’s full rehabilitation centre, fitness clinic and medical facility all under one roof makes the facility a convenient one-stop shop for athletes who are looking for warm weather rehabilitation and conditioning.